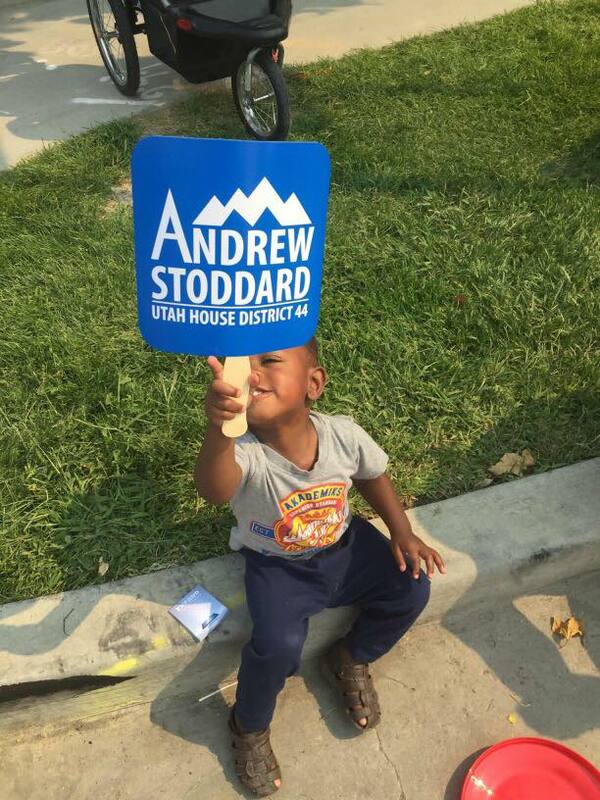 A voter sent us this from the Midvale Harvest Days parade. Itâ€™s great to have so many fans - and the voters think so too ðŸ˜‰. Looking forward to cooler days ahead and meeting supporters young and old all across HD44! Newer PostHave you met ALICE? Older PostVote Ice Cream in November!